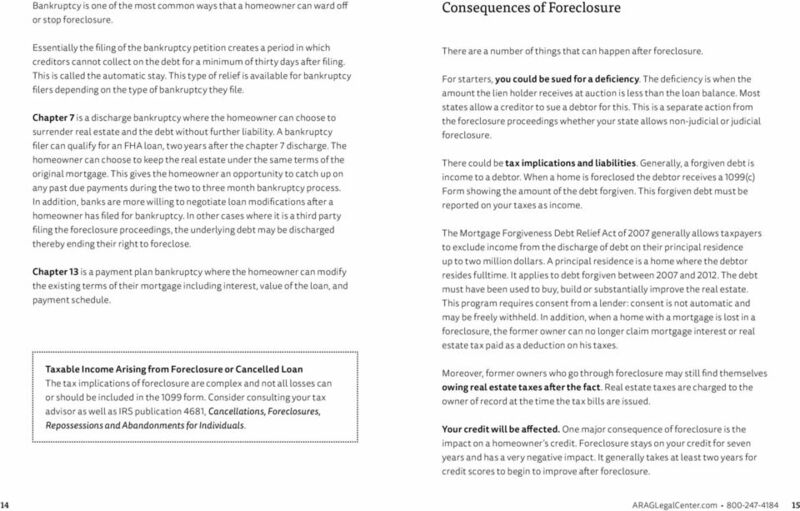 Download "An Overview of Foreclosure"
The 8 Fastest Ways to STOP FORECLOSURE in 48 Hours or Less Copyright Notice All rights reserved. No part of this publication may be reproduced or transmitted in any form or by any means electronic or mechanical. 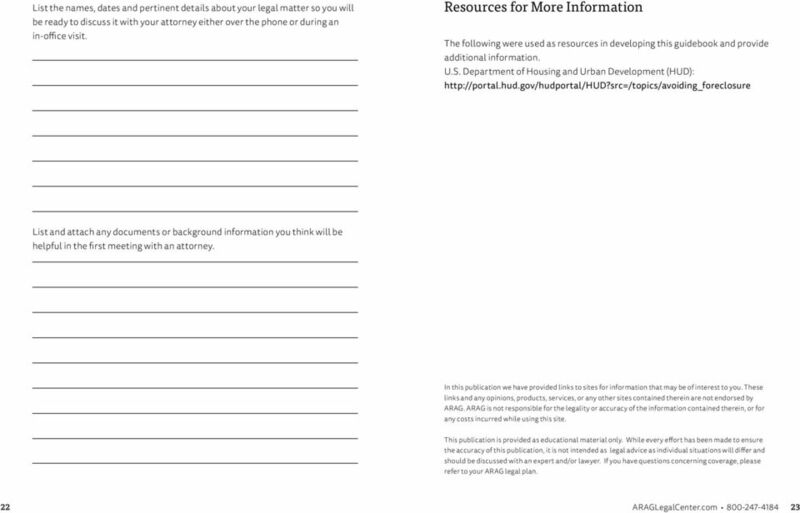 These sample documents are for your reference only and are not to be filled out or submitted as originals. 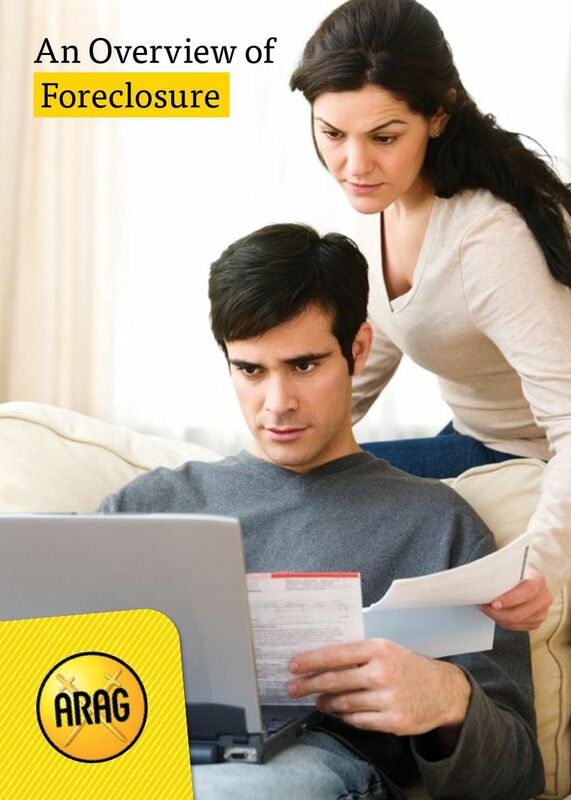 Coping with debt Having trouble paying your bills? Getting collection notices from creditors? Are your accounts being turned over to debt collectors? 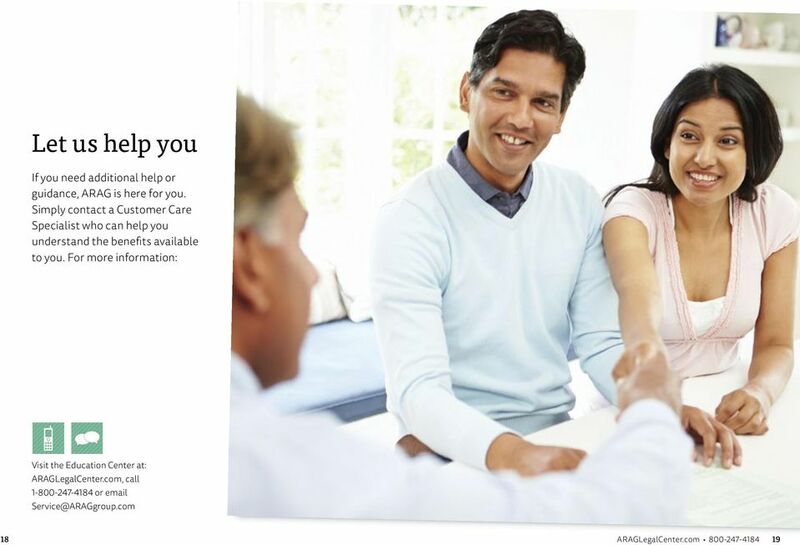 Are you worried about losing your home or your car? 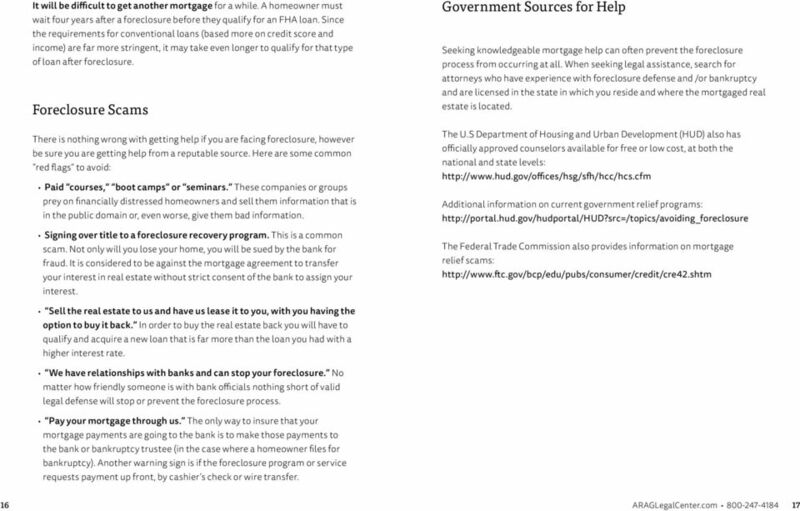 Q: Will I have to pay federal taxes on the money my lender loses in the short sale? DISCLAIMER This presentation is intended to provide information about the law and is designed to help Board members of Colorado Special Districts gain a general understanding of relevant legal issues. 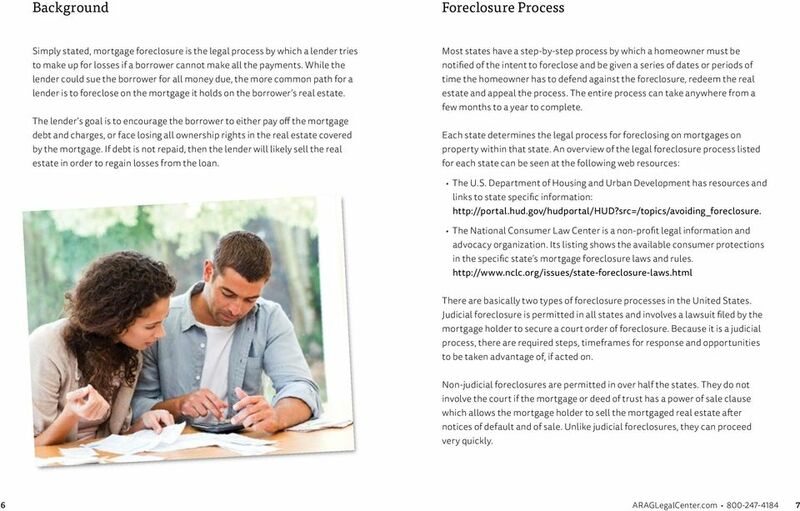 Foreclosure A legal process spanning 150-415+ days, by which a creditor (bank, mortgage company, etc..) takes ownership of a property to satisfy a debt (mortgage, second mortgage or home equity loan). 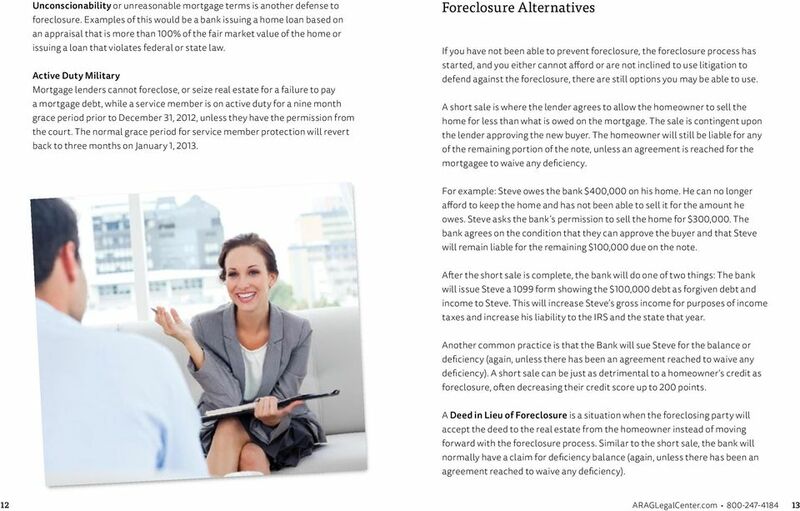 AVOIDING Foreclosure Learn What Steps You Can Take to Save Your Home Don t Give Up Until You ve Explored Every Option Without a doubt, foreclosure is one of the scariest words in the financial dictionary. 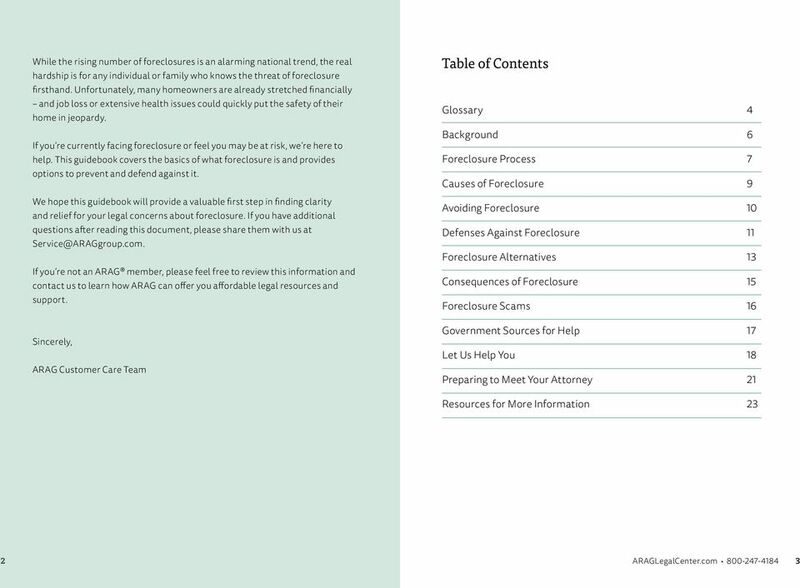 Foreclosure and Bankruptcy Basics Written and Presented by Eric L. Bolves, Esq. 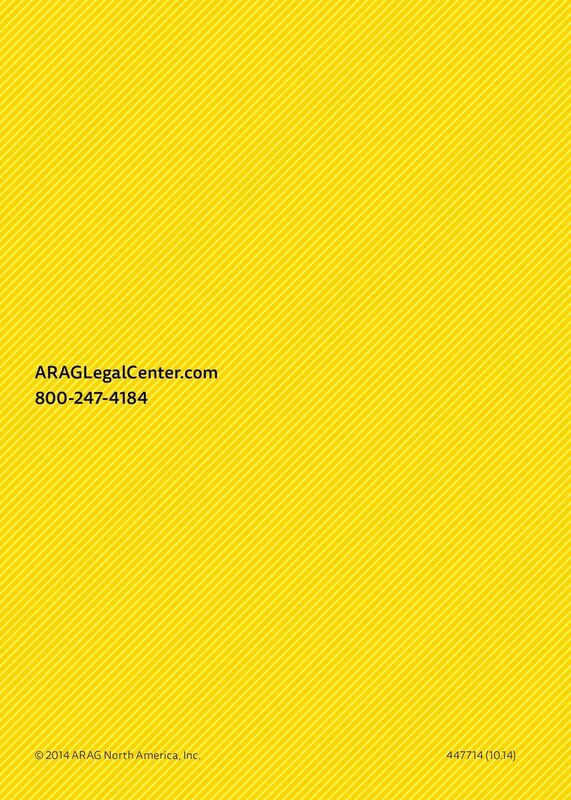 Attorney At Law Eric has practiced law since 1983 in the areas of Foreclosure, Bankruptcy, and Social Security Disability. The protections of this statute may not be waived. 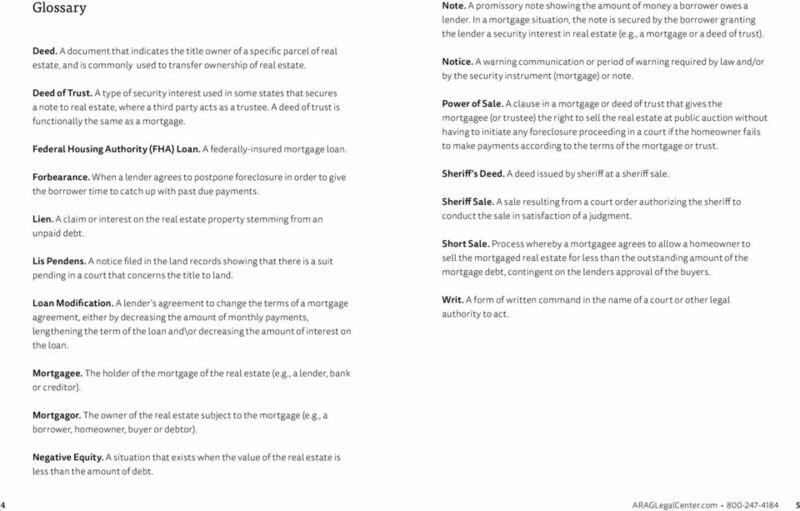 The statute applies to residential real property, with one to four units. 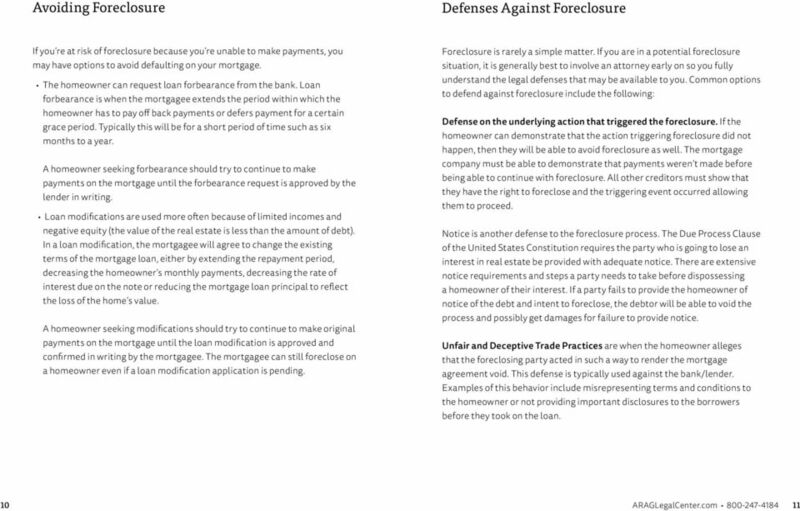 CALIFORNIA FORECLOSURE LAW Real Estate Law Topics - DEFAULTS AND FORECLOSURES i. Non-judicial foreclosures 1. 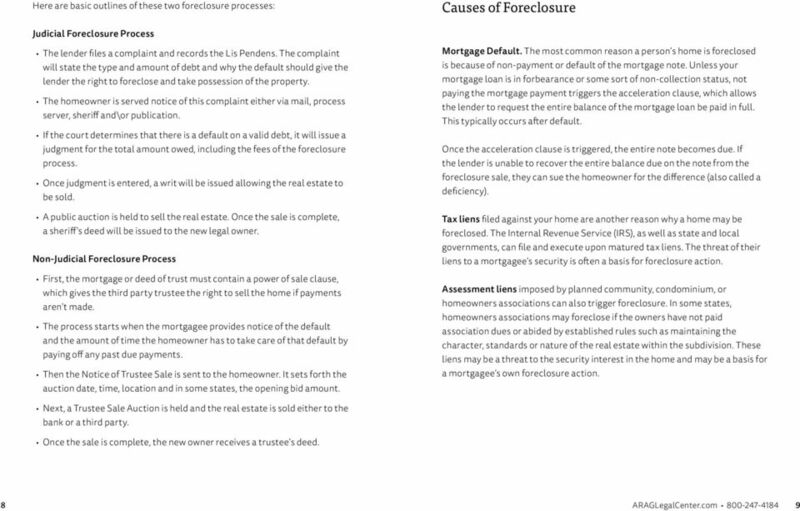 What is a non-judicial foreclosure? In California, the most common type of foreclosure is non-judicial. Review and Approvals. 2 Short Sales. 3 Short Sales. 4 Short Sales. 5 Short Sales. 6 Short Sale is approved! Now what? 7 What s the next step? Seller FAQs. 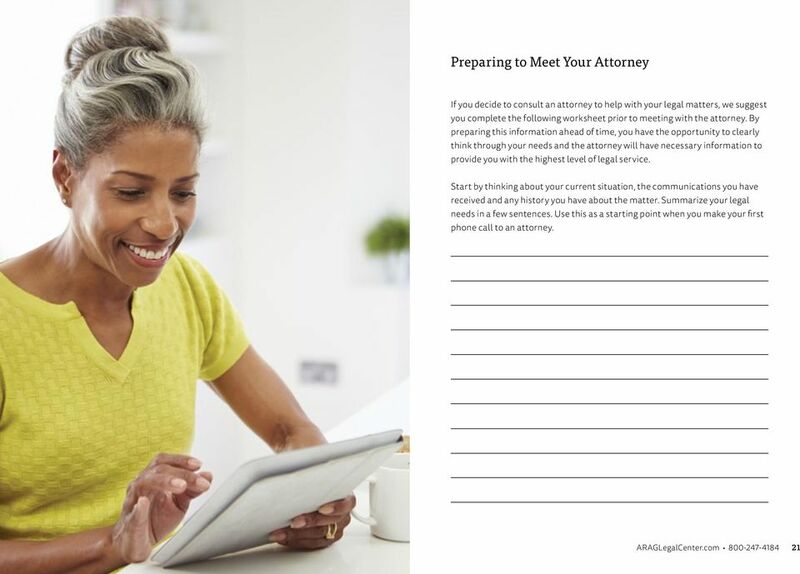 If your question is not addressed in this document, please call us at 410-779-1000 and one of our Client Coordinators will assist you.